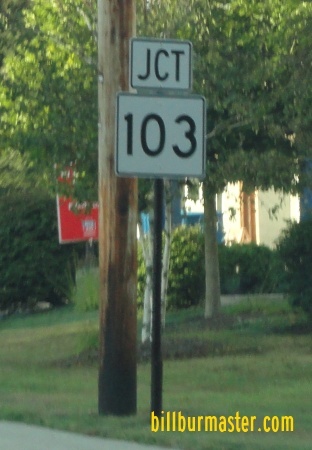 Maine State Route 103 runs completely within York County. 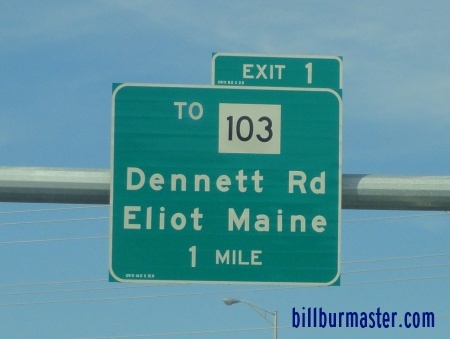 It is in exteme Southeastern Maine. 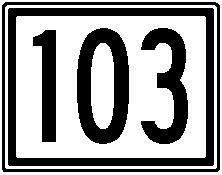 ME St Rt 103 passes through the following towns in York County. ME St Rt 103 is not multi-plexed in York County. ME St Rt 103 crosses the following highways in York County. Maine State Route 236, near Ellot. U.S. Rt. 1, at Kittery. Maine State Route 236, at Kittery. U.S. Rt. 1A, at York Harbor. A BGS on NB I-95. A junction marker on EB ME St Rt 236.